Home / Uncategorized / What is Referencing? Referencing is a standardised method of acknowledging sources of information and ideas that you have used in your assignment in a way that uniquely identifies their source. Direct quotations, facts and figures, as well as ideas and theories, from both published and unpublished works must be referenced. Note down the full bibliographic details of the source from which the information is taken, including the page number(s). This information is the basis of a citation or reference. In the case of a book, ‘bibliographical details’ refer to: author/editor, year of publication, title, edition, volume number, place of publication and publisher as found on the front and back of the title page. (Not all of these details will necessarily be applicable). In the case of a journal article, the details required include: author of the article, year of publication, title of the article, title of the journal, volume and issue number of the journal, and page numbers. 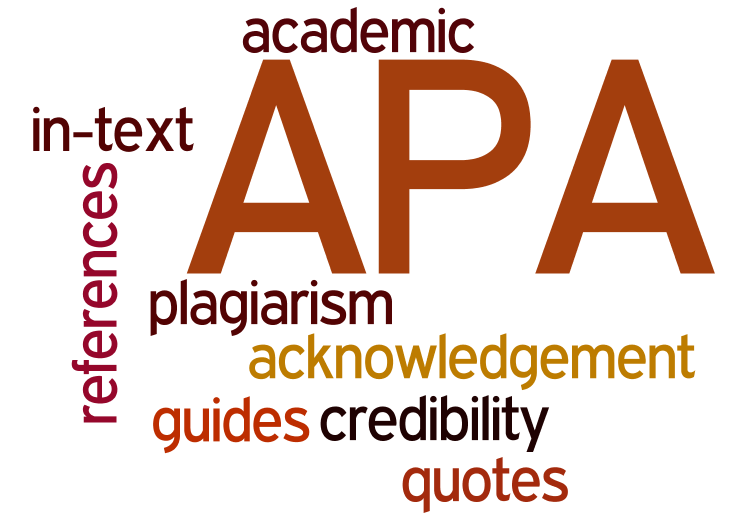 A citation inserted at the appropriate place within the text of the document is called an in-text citation. This usually takes the form of the family name of the author, followed by the year of publication, e.g. (Jones 2010). Where authors of different references have the same family name, include the author’s personal name or initials in the in-text citation i.e. (Anderson, John 2008) or John Anderson (2008). If two or more authors are cited at the same point in the text then they are included in the same in-text citation, separated by a semicolon, e.g. (Brown 1991; Smith 2003). They are presented alphabetically by author. When directly quoting from another source, quotation marks must be placed around the quote and the relevant page number must be given, e.g. (Sharpe 2005, 27). It is not necessary to include the page number when paraphrasing or referring to an idea from another source which is a book or lengthy text. 3. What is a Reference List? A reference list includes books, journal articles etc. that you have cited in the text of your assignment. A bibliography, in addition to listing cited sources, also includes sources that you have consulted during your research. The second and subsequent lines of the reference must be indented.